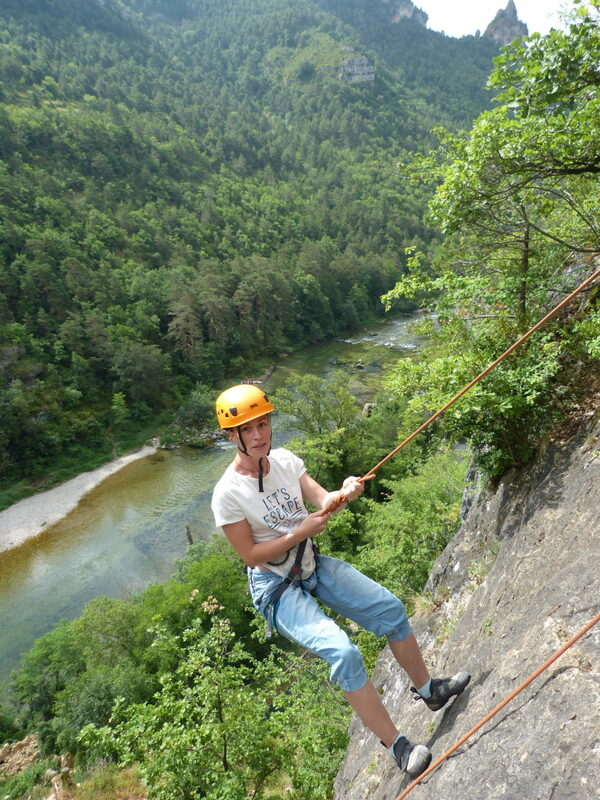 Tarn gorges is a famous place for international rock climbers. This is offer the possibility to discover this activity for a beginner. 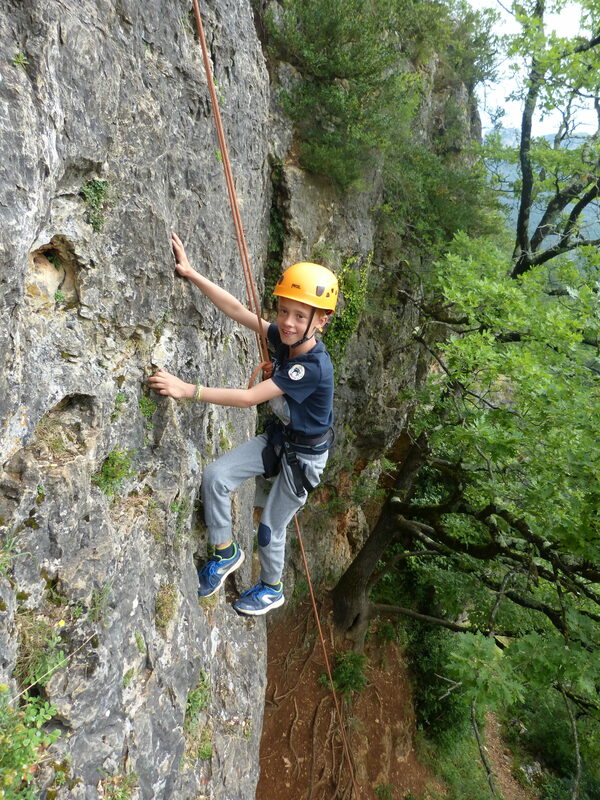 Your climbing guide will teach you the basics of rock climbing on an adapted rock. If you want more, no problem we are experts.